Three of us had lunch. We got together because one of our crew was embroiled in a complex issue at work. We listened to facts. We agreed. We disagreed. We offered opinions. Two minutes before parting the two of us not in the spotlight that day gave quick updates. I told the story about my editor’s pre-Holiday remark, “I am finally hearing YOUR voice.” She said it to me after patiently reviewing draft upon draft of my book. Out of the blue a note arrived a few days after our lunch…. Could this sentiment be enough direction as we depart January and enter the bulk of 2015? Engaging our voice? Her conclusions were part of a groundbreaking study of women and girls. She initiated the study after she heard something interesting when talking with women and men. The women spoke of their connection to relationships but at the very same time the women described a ‘giving up of voice’ in order to maintain those relationships. This simple disconnect inspired Gilligan for decades. I am struggling to write my book not because there is no substance to my argument but because I haven’t been able to get the voice right. I have it now – and now face a rewrite of chapter upon chapter. I can’t help but wonder if this struggle isn’t the result of my choices – particularly the professional environments I put myself in. For close to twenty-five years I heard things like, ‘the message isn’t quite right,’ or that ‘we need to morph the structure of the argument to get it done.’ From my current vantage point I am wondering more and more about the impact that these messages had on my voice. Did I learn to not trust my voice? Don’t get me wrong. This effect was subtle at best – imperceptible to me. For those who know me I am hardly shy or retiring. I offer opinions – often – and don’t perceive that I am filtering them too heavily for fear of retribution. But somewhere at some level there was clearly an impact. The summary of all this is that this little project – my book – is causing me to ask questions about voice. How to trust it. How to get out-of-the-way so that its authenticity shows. As you look ahead to 2015 I hope that you find ample ways to exercise your voice. 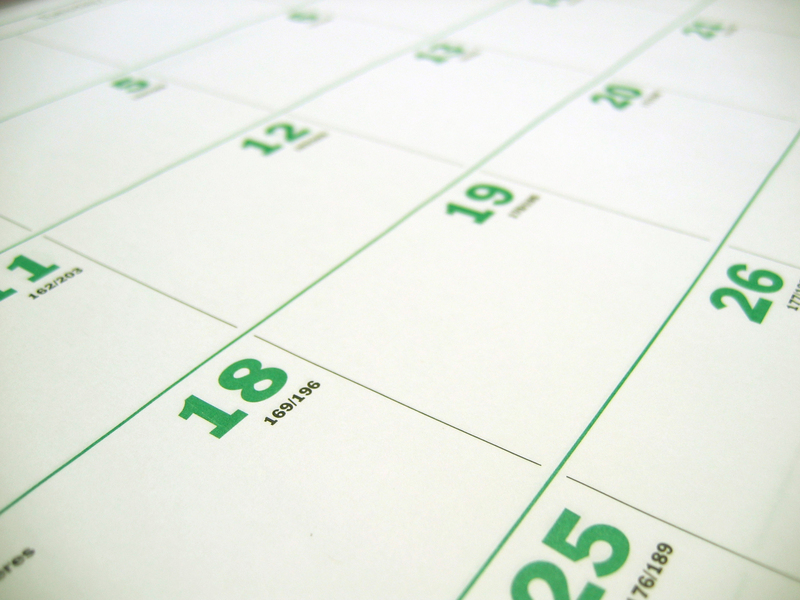 My guess is that the authenticity and energy you find there will make this year a beginning for you in surprising ways. 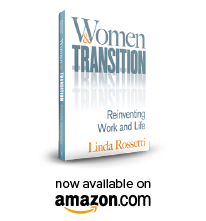 This entry was posted in Observations on Transition and tagged careeer transition, linda rossetti, observations from a women's transition, transition, voice, women's transition, women's transition issues. Bookmark the permalink.